Education: San Diego State University, B.S., University of San Diego, J.D. 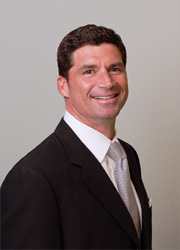 Bruno Wolfenzon is the firm’s founder and managing partner. Mr. Wolfenzon has litigated a number of complex multi –party construction defect cases, construction related matters, negligence, catastrophic injury cases, casino/hotel security breach cases, wrongful termination, and premises, products and design professional liability matters. Mr. Wolfenzon has tried numerous cases in both California and Nevada and has successfully argued before the Ninth Circuit Court of Appeals, the California Fourth District Court of Appeals and the Supreme Court of Nevada. Mr. Wolfenzon’s trial experience allows him to think like the jury, make complex concepts understandable and present evidence effectively and confidently. 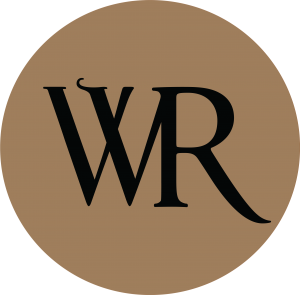 Mr. Wolfenzon has developed a reputation for joining cases midstream or right before trial when there is a need for experienced trial counsel or sophisticated settlement counsel. Mr. Wolfenzon was named to ABOTA (American Board of Trial Advocates) in 2015, a select national organization of trial lawyers responsible for elevating the standards of integrity, honor, ethics, civility, and courtesy in the legal profession. Bruno Wolfenzon was born in Lima, Peru, South America and speaks fluent Spanish. He attended McGill University in Montreal. In 1989, he received his Juris Doctorate from the University of San Diego School of Law. He is admitted to practice in Nevada and California.